When working with Picasso, at some point you'll run into the following scenario: Picasso shows the error placeholder and you can't figure out why. Even when you activate logging you'll only see that loading an image failed, but not the reason for the failure. In this tutorial, you'll learn how you can use a custom instance of the Picasso builder to access the root causes for failed loading processes. We won't cover the details of customizing Picasso with the builder again, so catch up with the linked tutorial, if you haven't used the builder so far. In the callback you've three parameters: the Picasso instance, the attempted Uri and finally the exception. You can use this information to figure out why an image couldn't be loaded. Of course, the action you want to take depends on your app scenario: do you want to log the error to a central bug tracking service? Or analyze the exception for better user feedback? It's up to you. 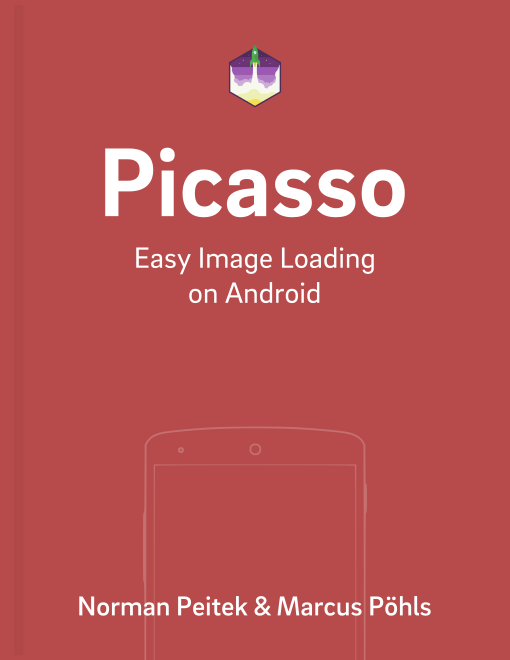 In this tutorial you've learned how you can gain access to image loading errors. Sometimes it's necessary to know why an image failed (and not just that it failed). The Picasso builder's listener() option provides this functionality to you. Do you have further questions on this topic or about Picasso in general? Just let us know on Twitter @futurestud_io or leave a comment below.